Disclaimer ~ Islam My Ultimate Decision . Knowledge is never limited to any forum or group. Even individuals have a fair understanding of matters, specially specific to religions. 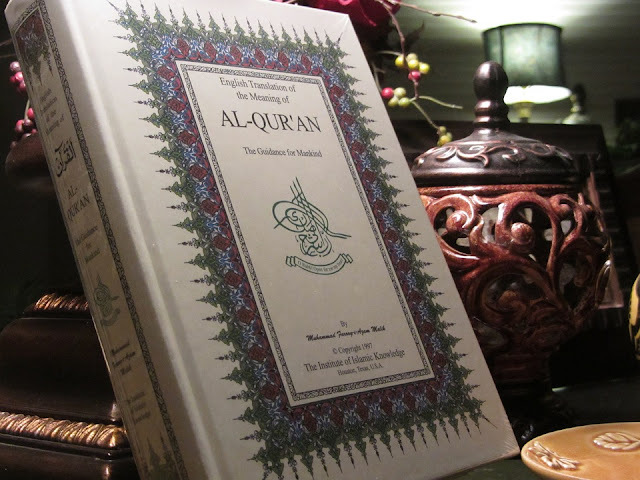 Islam: My Ultimate Decision is one such blog where Islam is presented in a layman's language. And an effort has been made to gather explanation of the surahs of the Holy Qur'an and other related subjects from authentic souses. We also give references from authentic sites from where references are taken to authenticate our content. But our content is by no means work of a scholar or an imam. However, those wanting detailed explanations and tafsir (exegesis), may refer to sites the references of which are given at the end of each post. Therefore, Islam: My Ultimate Decision is simply a personal blog and is in no way a legal reference. For any matters involving Islamic law, contact a religious scholar or Imam of nearest Islamic Center.